I spent all of Sunday with a huge crowd of athletes raising money for Braveheart Rescue and Standish Humane Society. We were rewarded with great weather and a long day of partner WODs that were both hard and fun (and ridiculous at times). I partnered with Maria Maramag and we performed quite well; we placed 10th of 33 teams in our division. 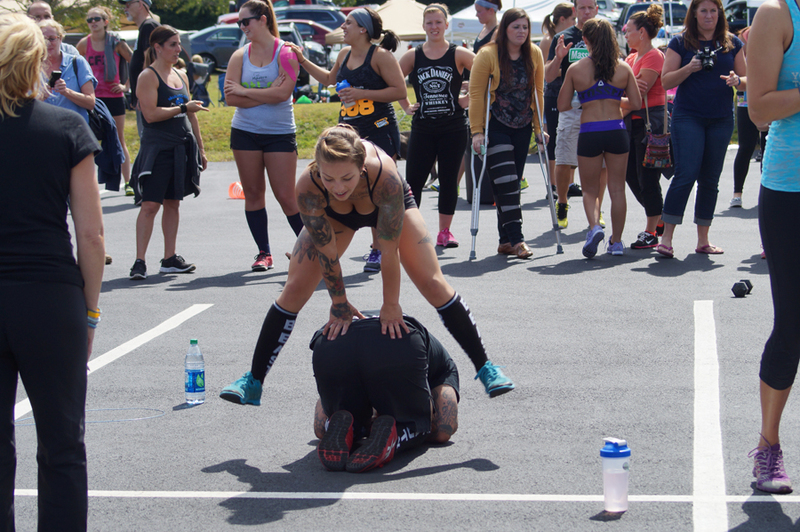 Maria soldiered through the workouts even after injuring her foot during the "Leap Frog" part of WOD 1. Now she is in a boot for 2 weeks! 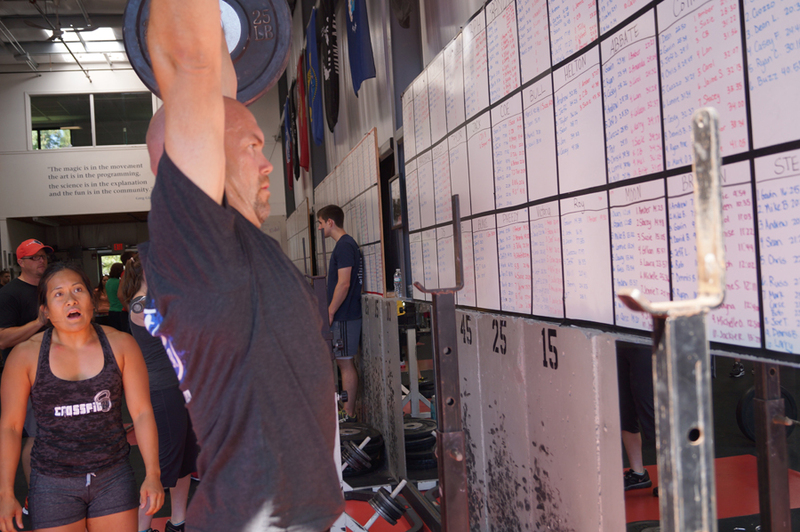 Now I am back to more serious effort as our Performance Nutrition Challenge kicks off with 3 benchmark tests and we continue to do a 6-month re-test of the 2013 Open workouts.